Bank Park now donates to Dreamflight! Bank Park now donates to Dreamflight via the Farley Centre! 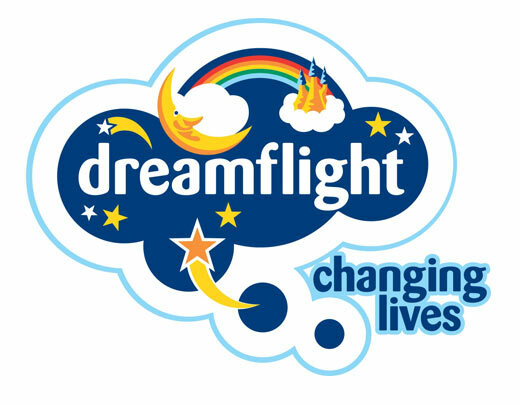 Dreamflight is a registered UK charity that changes young lives through taking children with a serious illness or disability on the holiday of a lifetime to Orlando, Florida. 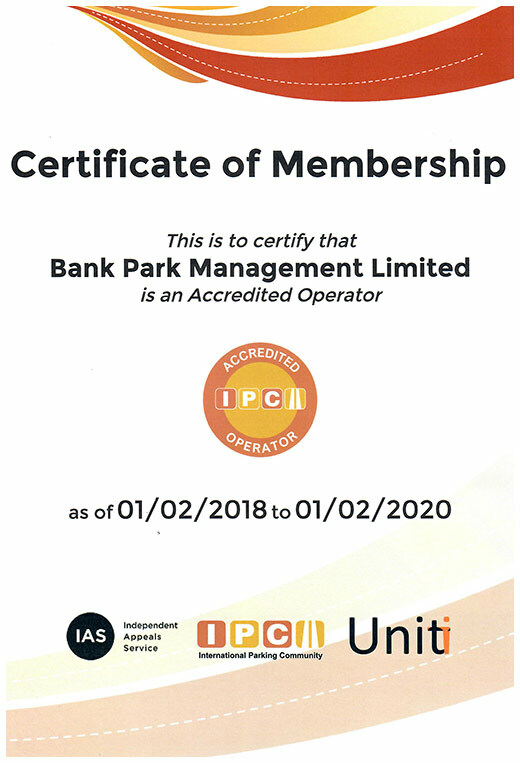 Bank Park is super pleased and proud to be supporting them. 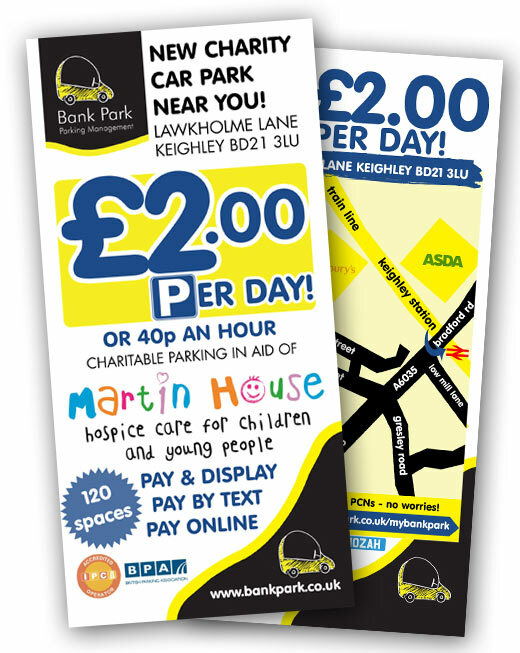 Every time you park at our Farley Street Car Park you give to this wonderful charity - So thank you in advance! 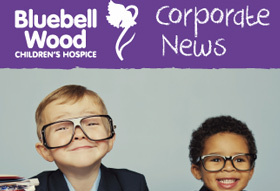 Over £90000 raised so far! 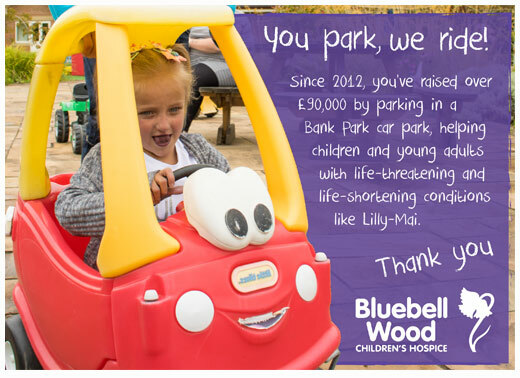 Bank Park have raised a staggering £90000 so far for Bluebell Wood and they sent us a wonderful thank you - It's our pleasure guys, you do amazing work and we are proud to support you. 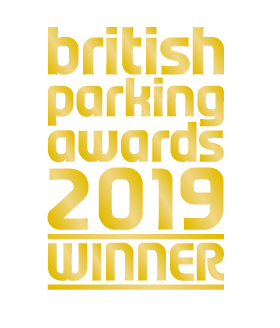 The International Parking Community is an organisation that was created to fulfil the role as an Accredited Trade Association within the parking industry. 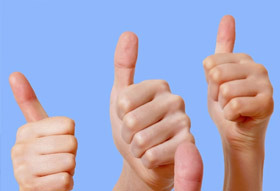 The IPC operates a Code of Practice that encourages good practice. 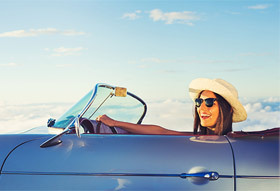 Bank Park in the news! "Bank Park are friendly and professional"